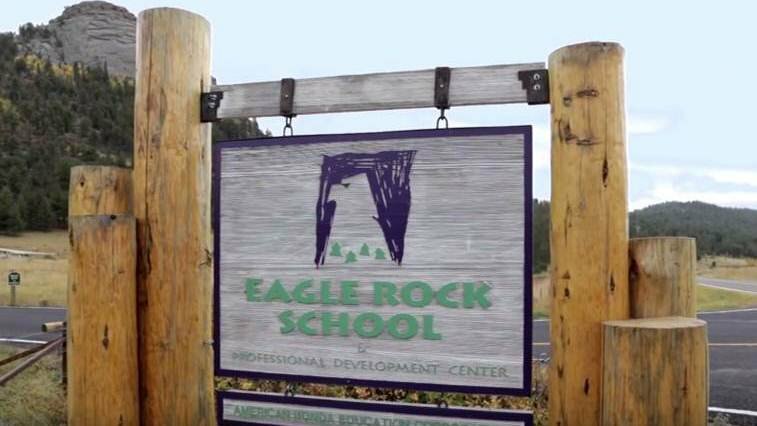 The official job title for the position we’re seeking to fill here at Eagle Rock School and Professional Development Center is for a Human Performance Instructional Specialist, which is synonymous for Physical Education, Health, & Outdoor Education Teacher. That search entails finding a candidate who can empower each of our high school students to start a lifelong appreciation for fitness, initially set against the pristine backdrop of the Rocky Mountains. if you care deeply about supporting lifelong health and you love to work with young adults, this job will prove to be attractive. 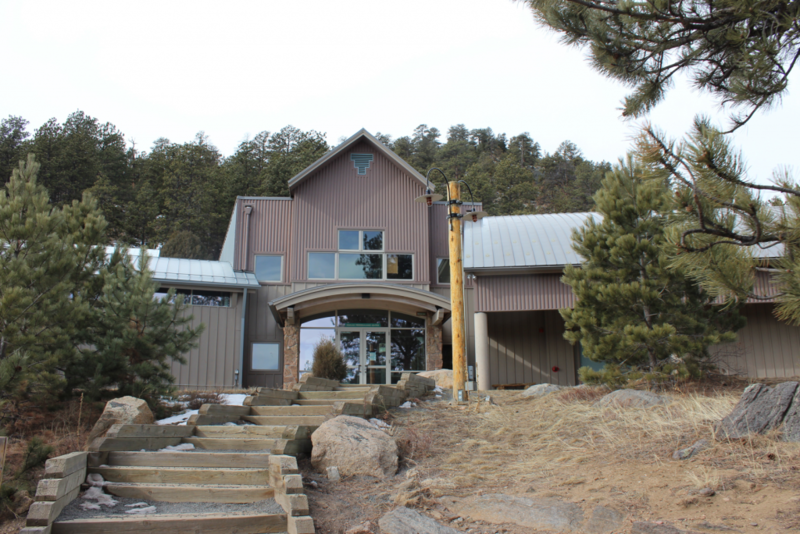 And if living fulltime on a mountainside campus — where Wilderness serves as your part of your classroom — sounds appealing, now would be the time to submit an application. 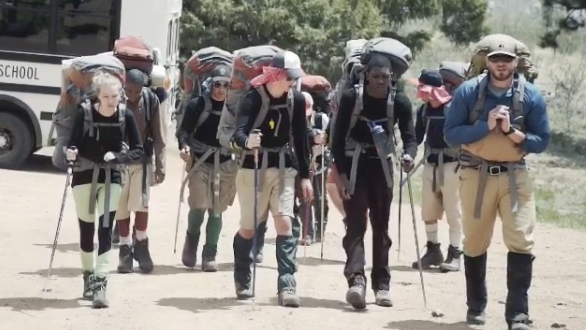 For the past quarter of a century, Eagle Rock School has operated as a non-traditional boarding school that supports students of all races and genders for the purpose of allowing them to examine their lives and the world in a deep and critical fashion. Our next Human Performance Instructional Specialist will work with diverse teens, teaching them how they can engage confidently in physical pursuits. 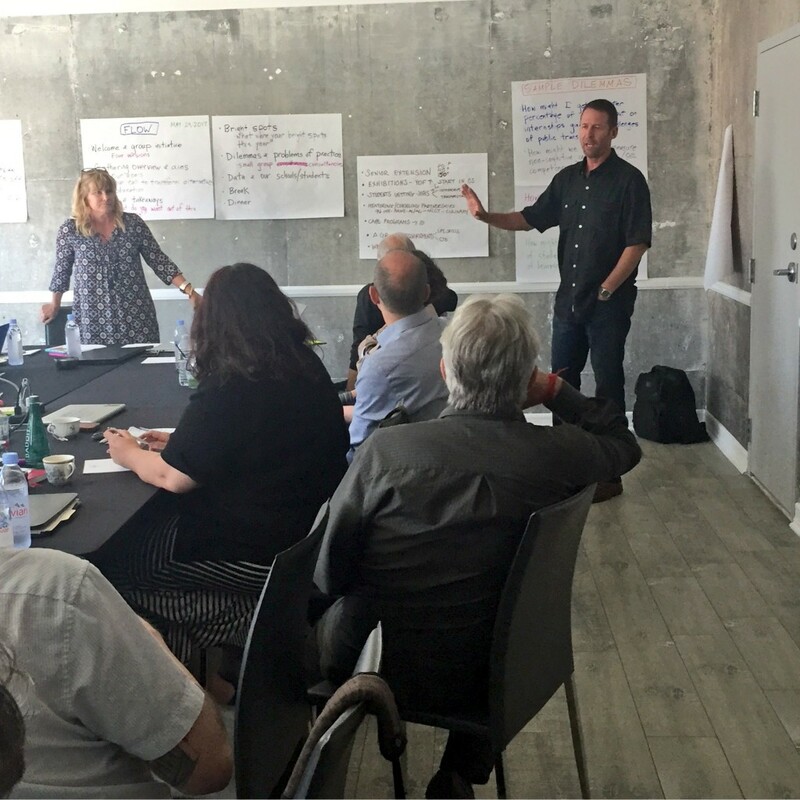 At Eagle Rock, our instructors are fully committed to our students and to contributing to progressive secondary school reform efforts. You may want to check out our website (www.eaglerockschool.org) to get a better feel for our mission, our school and the important role our Professional Development Center plays here on our own campus and for schools and communities all across the United States. As we do from time to time, we’re taking to the blogosphere to share news that we’re seeking applicants for two new job openings here at Eagle Rock — both within the school’s student services team — each post tasked with ensuring a robust and rewarding residential life for our diverse student body. The primary focus of both positions is the personal growth and wellness of all Eagle Rock School students with an emphasis on introducing a variety of activity options conducted outside the classroom environment. The first position is for a residential life program coordinator who will oversee the overall stewardship of our residential village, as well as provide coaching and support for house parents, advocate for students and oversee service learning opportunities as part of the co-curricular experience. The residential life program director is tasked with fostering a safe and secure environment within our on-campus living village by advocating for house parents and students and keeping abreast of student behavior and providing the appropriate support and interventions.